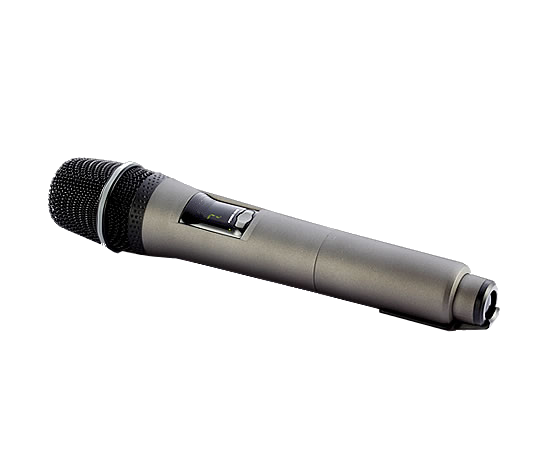 This elecret microphone is an emitter used to disseminate a wireless audio signal. 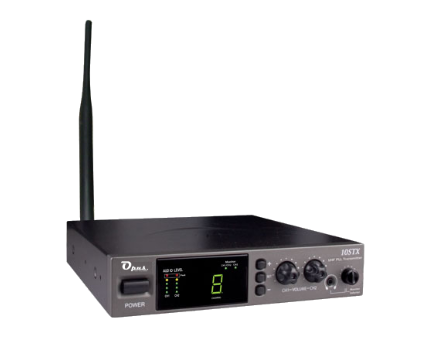 OP-8TH is excellent for conference rooms, outdoor events, wireless microphone applications, classrooms, courses or personal use, in any setting where you need to amplify sound and where you can’t install a system. 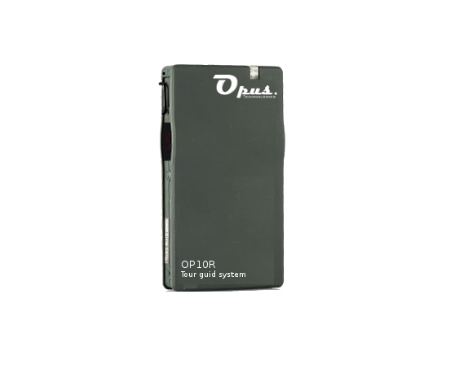 Ideal microphone for induction loop systems because it ensure a resonance-free use with induction loop. As a reminder, electret microphone doesn’t suffer from feedback with induction loop contrary to dynamic microphones.